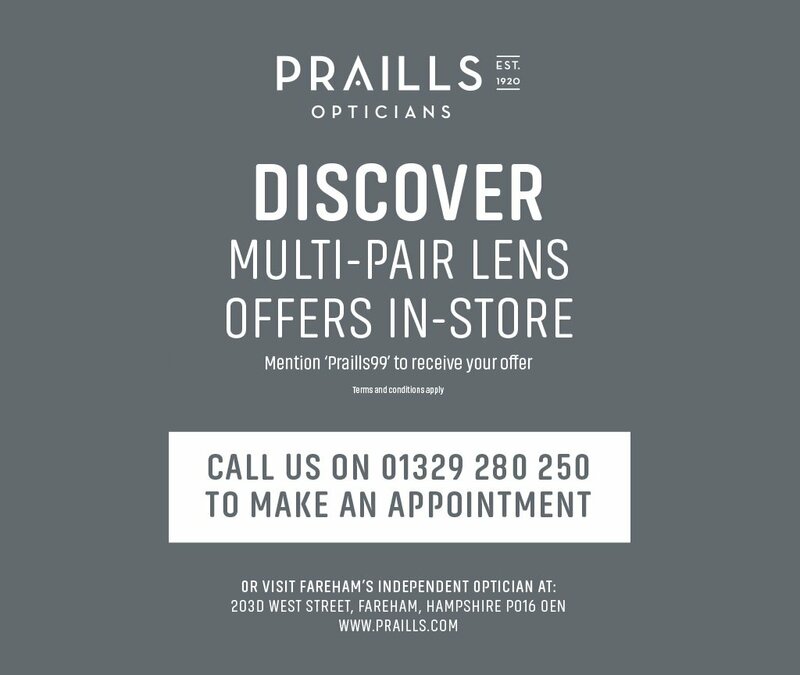 At Praills Opticians you will always receive professional advice on your vision and on choosing the best products for your needs, appearance and lifestyle. You will always be examined by a qualified optical practitioner, while your spectacles or contact lenses will be provided by fully trained dispensing staff. We spend time with our patients to suit their needs and not to suit an allocated time slot. Our eye tests are tailored to your individual situation and are based on our professional qualified optometrist’s evaluation of your visual requirements. We first discuss any problems you might have with your eyesight and general health as many eye conditions are health-related. We also discuss your work and leisure activities to assess your visual needs. If you already wear glasses or contact lenses, we check and review them to see if they are still suitable for your vision and providing you the best visual assistance. This part of your examination finds out whether you need optical lenses to correct your eyesight. 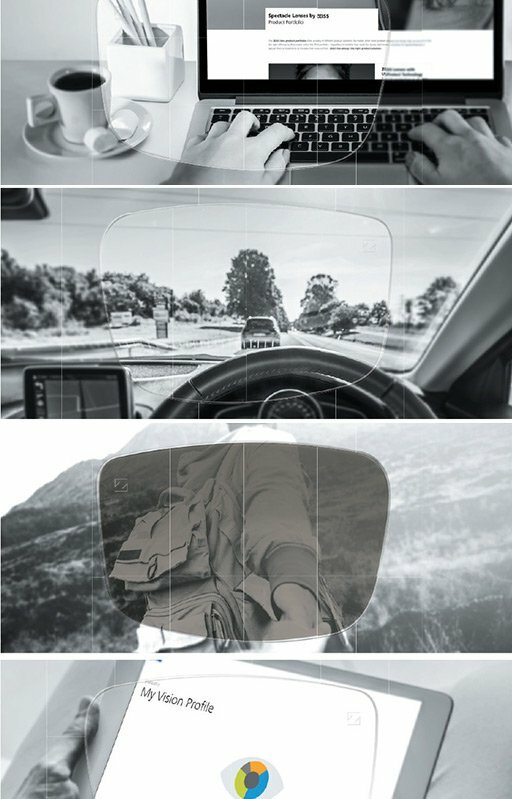 We test your near vision (for reading), your distance vision (for driving or TV), and your intermediate vision (for hobbies or computer work), to ensure all visual requirements are monitored and where needed the appropriate lenses are prescribed to provide the best vision for you. We check that your eye muscles are co-ordinated and you have comfortable vision at all times. Too much pressure inside your eyes can indicate glaucoma, a disease which eventually leads to blindness if left untreated. This test is usually only carried out on people over 40 or those with glaucoma in the family. Losing your field of vision is one of the main signs of glaucoma, so where appropriate we check your all-round vision and your peripheral eyesight. We will monitor your results, from previous eye tests with us, to ensure any changes are acted upon as soon as possible. This is a very important part because it evaluates the health of your eyes. Conditions such as diabetes, cataracts, hypertension and macular degeneration can be detected and monitored by an eye examination. Why is this an improvement over traditional methods? The traditional method of examining the back of the eye involves shining a light into your eye using a hand held instrument. With this instrument we are able to see only a very small area of the back of the eye at any one time, rather like looking through a keyhole. Asking you to move your eyes in different directions allows us to build up a mental image of the whole retina. Notes and small diagrams are then used to record this information. At the next examination this is repeated and the two descriptions compared. This method has been surprisingly good and has stood us in good stead for many years. So why change? Being able to see the whole image at one time in a stable format is an obvious advantage. The magnification is also greater and the image can be enhanced if required. It has been shown that features on the back of the eye that cannot be seen under normal magnification can be seen using the digital image. By filtering the image it is possible to enhance areas to make it easier to analyse. At the next examination another image can be taken and compared side by side so that much smaller changes can be recognised. Segments can be taken and included in letters and reports if required, giving the reader an instant appreciation of what is being reported. A permanent and accurate record that can be kept of the condition of your eyes. Changes too small to be seen using traditional methods can be picked up. Improved detection of early changes by comparing year on year. Allows you to see what we see, to understand any changes taking place. Allows more refined and accurate referral to a specialist, if required. A small extra charge is payable for this service, but we will always advise you of any additional charges, prior to examination and confirm costs accordingly. We will always discuss any eye health issues with you and any test results will be fully explained. We will advise you on the options available, with regard to treatment, types of lenses or further examination requirements. You will also always be provided with a copy of your optical prescription.